Renowned sales training pioneer to help accelerate online learning content delivery. Shari joins marketing and sales strategist David Meerman Scott as Vengreso’s second Advisory Board Member and will work closely with Chief Learning Officer, Brynne Tillman. In this brief video interview with Vengreso founder and CEO Mario Martinez Jr., Shari explains why she is excited to join the company’s advisory board. 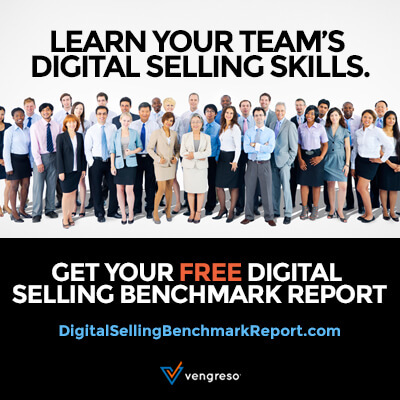 “I’m thrilled to tap into Shari Levitin’s proven success as we build out our training curriculum for online delivery,” says Mario Martinez Jr., Founder and CEO, Vengreso.